Priscilla Presley is an American actress and entrepreneur, the only wife of the King of Rock and Roll Elvis Presley. As an actress she is best known for the role of Jenna Wade in the television series Dallas, as well as in the film series The Naked Gun. Priscilla Ann Beaulieu Wagner was born on May 24, 1945 in Brooklyn, New York. Her biological father, James Wagner, was a pilot in the US naval forces and was killed in a plane crash when Priscilla was still an infant. Her mother, Anna Lillian Iversen, married Paul Bole, US Air Force officer, and they called her Priscilla Ann. Bole family was in West Germany at the same time as Elvis served there in the US Army. Priscilla was 14 years old, and Elvis 24, when they first met in Wiesbaden. And after his departure from Europe Elvis kept warm relations with Priscilla, regularly called her and sent his records. Dora Maar was a French artist and photographer. 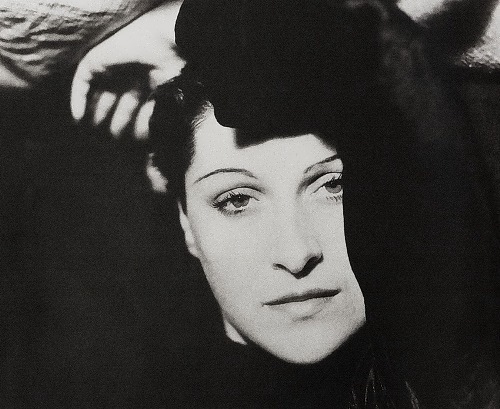 She was a successful commercial photographer and held a prominent place in the Parisian bohemian circles as a surrealist photographer, artist and poet. The epithet “Picasso’s weeping woman” pursued Dora until the end of her days. Biographers compared him with the sun and her with the meteor which was too close to the giant star. They were focused not on her talent but on her nervous breakdown after parting with Pablo. 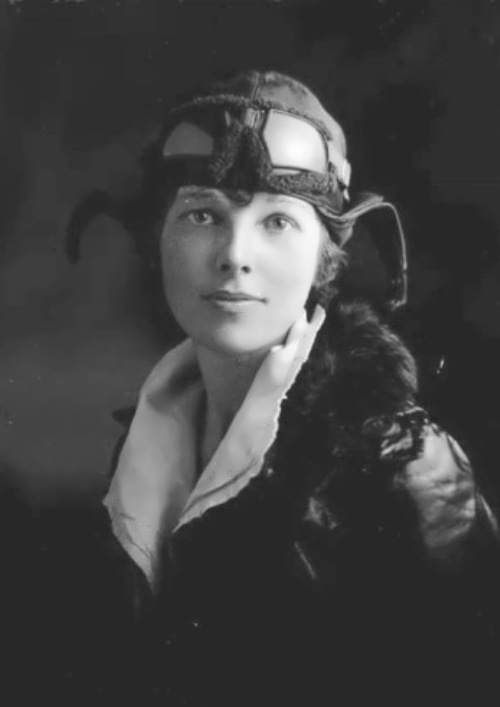 Henriette Theodora Marković (her real name) was born on November 22, 1907 in Tours. Her father was an architect of Croatian origin and her mother was a French woman. When Henriette was three years old, the family moved to Buenos Aires. In the capital of Argentina her father built several buildings, including Austro-Hungarian Embassy, for which he later received Emperor Franz Joseph award. In 1920 the girl arrived in Paris, where she studied painting, then photography. She photographed vagabonds and passers-by in the streets of London, Paris and Barcelona and was actively involved in public life. Heidi Klum is a German supermodel, actress and TV presenter. Heidi Klum was born on June 1, 1973 in Bergisch Gladbach, North Rhine-Westphalia, Germany. Since the late 1990s, Heidi is one of the most famous models in the world. Her career began in 1992 when she won the grand prize in the Thomas Gottschalk’s Late-Night-Show. 18-year-old schoolgirl won the competition with 25 thousands of competitors, and as a prize she signed a contract with a modeling agency for 300 000 dollars. After high school, she refused to study fashion design in Düsseldorf and began her modeling career instead. Since 1993 Klum has been living in the United States. World fame came to Klum in 1998, when her photo in a swimsuit was published on the cover of US magazine Sports Illustrated. In addition, Klum was one of the Victoria’s Secret’s leading models, one of the “angels”. She also was on the cover of popular Vogue and ELLE magazines. However, Klum had never belonged to a group of models who were on the podium during the big shows in Paris, Milan or New York. 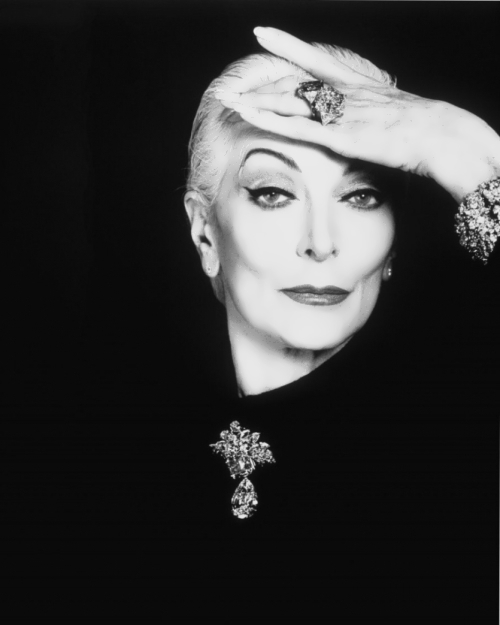 Carmen Dell’Orefice is a successful American model. She is listed in the Guinness Book of Records as the podium model with the longest career, actress, author of the book Staying Beautiful: Beauty Secrets and Attitudes from My Forty Years As a Model, Doctor of Arts. 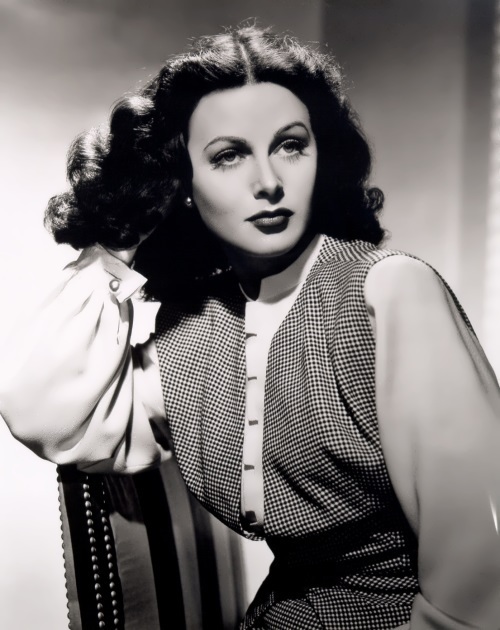 Carmen was born on June 3, 1931 in New York. She was born into a poor family of a violinist and a ballerina. Her father was an Italian and her mother was a Hungarian. Shortly after the birth of the daughter her parents divorced, and Carmen stayed with her mother. The mother wanted her daughter to continue her career, so the baby was involved in ballet. Carmen said she was always the ugly duckling. She was very high and skinny, and had braces on her teeth. Carmen dreamed of a ballerina’s career. Carmen attended classes of Russian choreographer Vyacheslav Svoboda who was familiar with her parents and agreed to teach her for free. However, rheumatism changed the fate of the girl.